1999 Mack CH613 with Cummins Power, 8 Speed Low Low Trans, Wet Kit, pinned up fifth wheel, well maintained and serviced truck that is ready for work... Set up to pull a dump trailer. Call today to schedule a test drive. 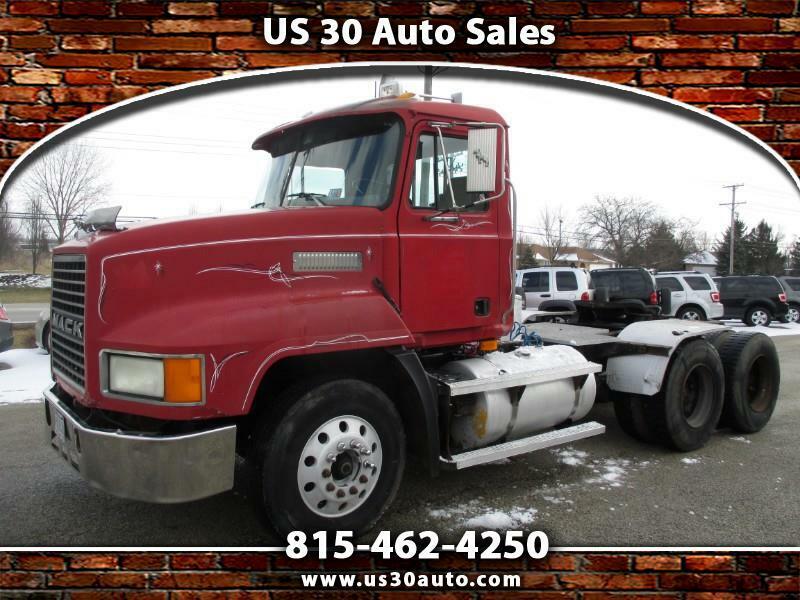 Message: Thought you might be interested in this 1999 Mack CH613.